AMD Claims that their CPUs are Safe, Here's Why. 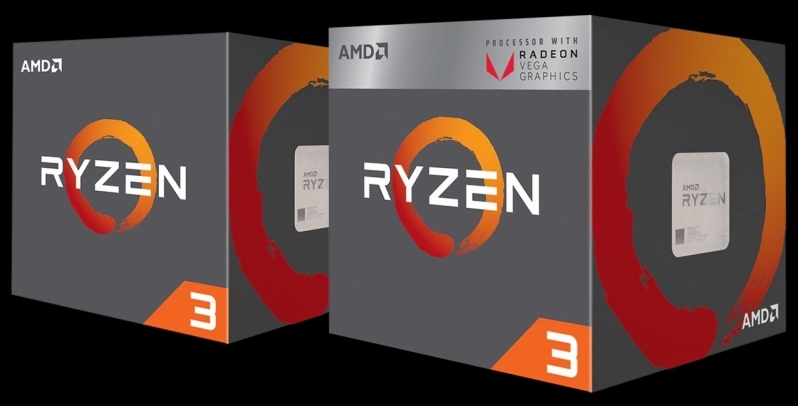 Read more about AMD's CPUs being immune to SPOILER. This is not true...I just visited a movie review site and found out who dies in the Force Awakens! My AMD processor did nothing to stop this!